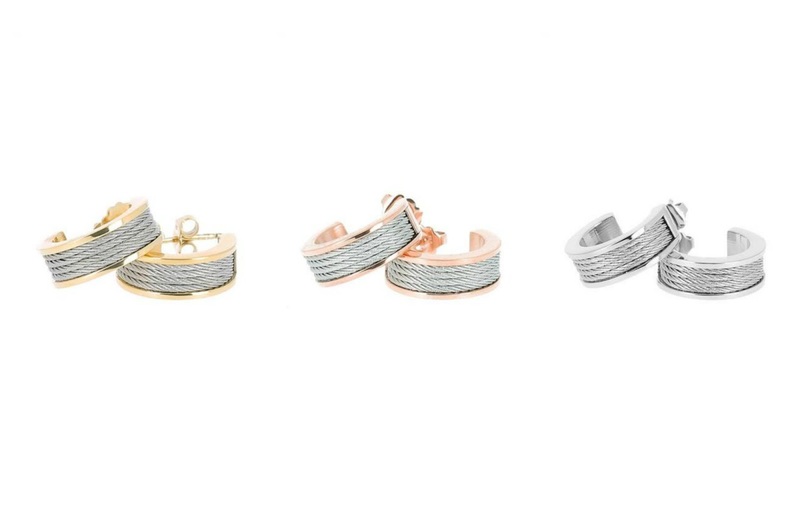 This week's discovery is Charriol, a classic Swiss jewelry brand that patented the cable jewelry look with updated style and on point price points! It's quite hard to contain my excitement for this Geneva brand so I've made edits of my favorites bankable pieces that definitely won't break the bank. Philippe Charriol, a devotee of art and history, drew inspiration from the Celtic culture to create his jewelry collection. 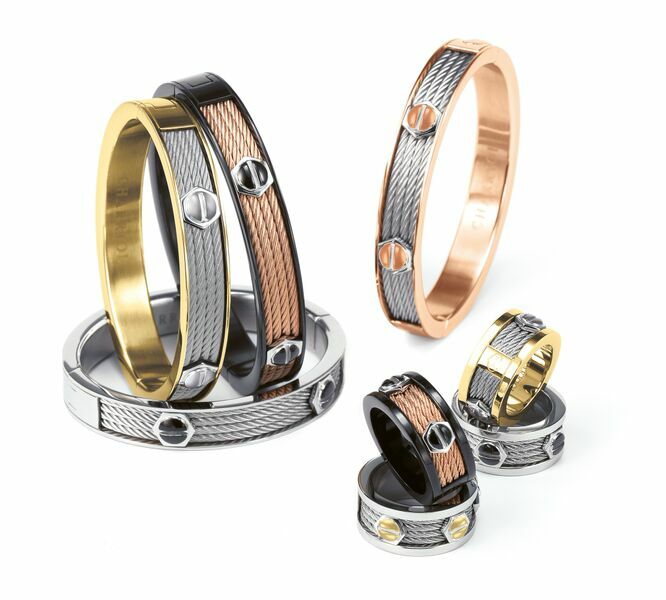 He was the first jeweler to use gold and steel cable, as a decorative motif and has since patented his unique concept. 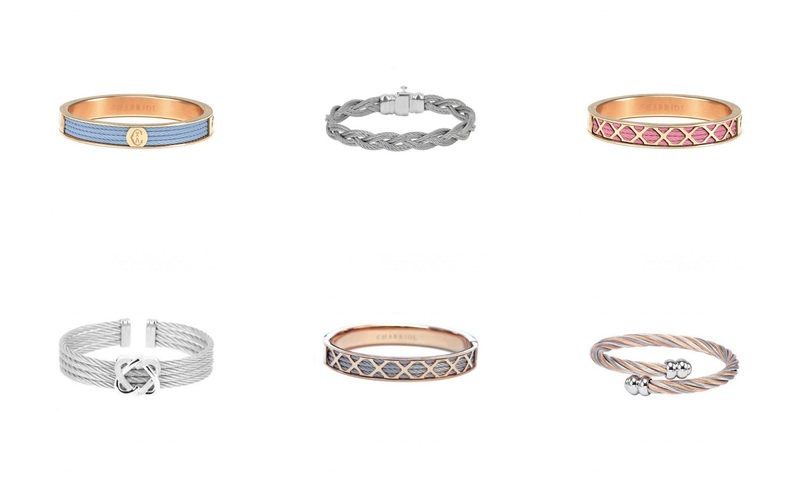 The spring/summer 2015 jewelry collection infuses brilliant colors into classic styles that can easily elevate weekend basics, become the fashion centerpiece of weekday work attire, or be the perfect accompaniment for an after hours glam look. In the past, I'd always put Charriol in the "window shopping" category, as beautiful eye candy with anything but candy-like prices so I was more than pleasantly surprised to discover that it's far more attainable than I'd imagined. 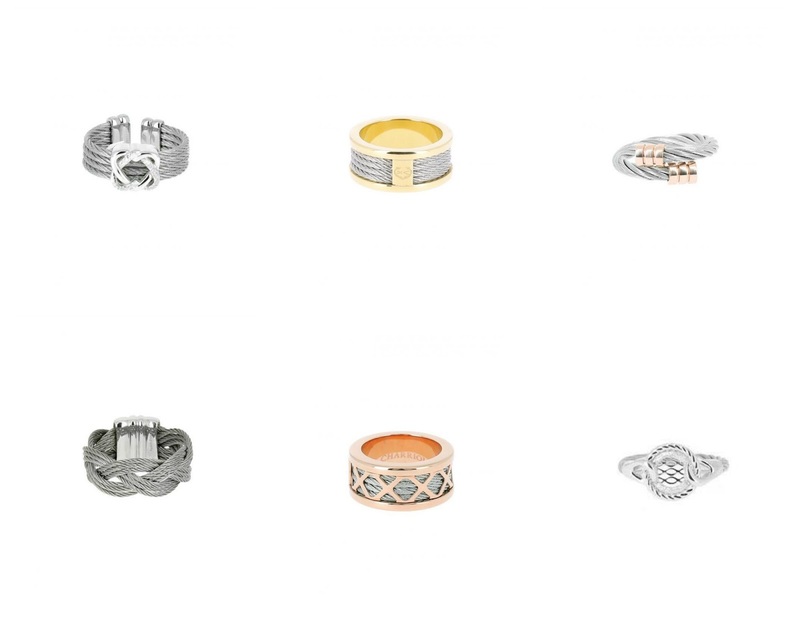 Rings run between $90 to $600, earrings hover in the $150 to $500 range, and bangles are $135 and up. Disclosure: Although I partnered with the brand for this article, all words and opinions are mine.